Very little attention is paid to garage doors, regardless of the fact that it is the largest moving appliance in many homes and one of the biggest investments at that. We try to change that by giving you this blog filled with useful information on how to use and care for your unit properly. 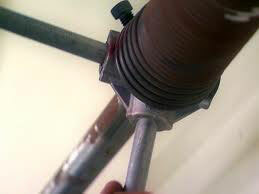 Spending too much on garage door repairs? 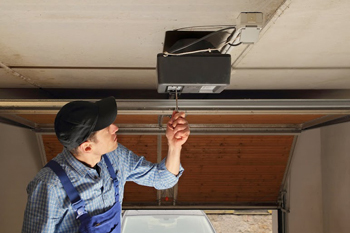 Follow these simple preventative measures to ensure that your garage door is in top shape. Make sure you are able to winter proof your garage door before the winter comes rolling in, and learn why it is important to do so by reading this post. A garage door is usually an important part of a home’s outlook and therefore needs to be selected with utmost care to bring out beauty and style as well as serve its intended function. Actually most garage door owners in Massachusetts are using electronically controlled modern garage door openers. Advanced garage doors now come with a new ‘Ever-charge’ battery back up. This is very convenient especially if the power blackout in your area or block. There are many stores for buying an overhead door. You can pick one that is close to your home. It will be easy for the company to deliver the door and it will be easier for you to go pick one.